We have over 90 students at Longfellow Middle School who qualify for reduced/free lunch. These families struggle to meet the basic needs to sustain their families, including having enough food to feed the whole family (especially during the holiday time), and purchasing back to school items, such as school supplies, winter jackets, and other clothing needs. 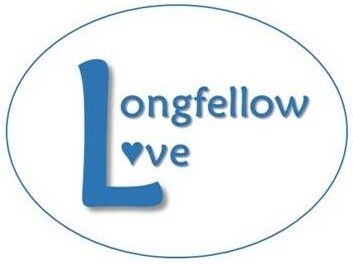 Longfellow Love is a student assistance program that raises funds through Longfellow parent/family donations and contributions from local businesses. All money raised is used to purchase gift cards to help these families meet some basic needs. The gift cards are then distributed to families anonymously through the Longfellow counselors. EVERY dollar raised through Longfellow Love goes directly to these families and is not spent elsewhere in the PTA. 1. Click the ”Donate Now” button below to donate online. 2. Place your donation in the box marked “Longfellow Love” in the Longfellow front office. You can either purchase gift cards, or write your check to the Longfellow PTA, and we will purchase gift cards accordingly. The collection box is emptied regularly and gift cards are stored in the school safe. NOTE: All donations are tax deductible contributions to the Longfellow PTA. Thank you so much for helping our families in need!